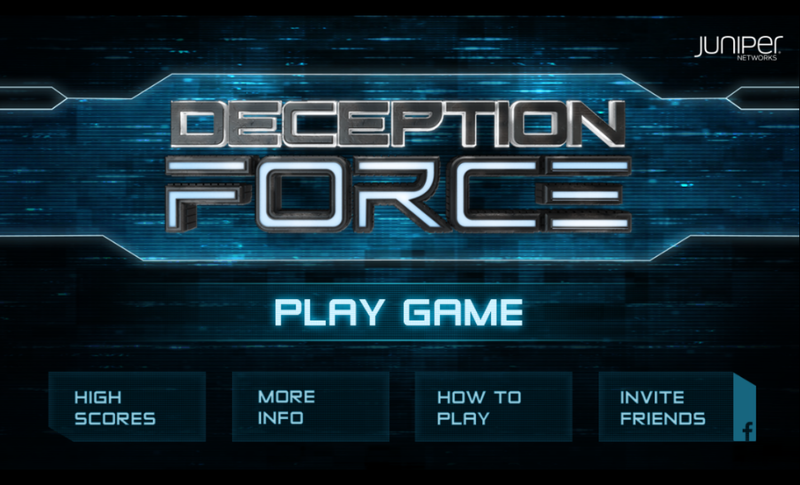 A mobile first person shooter for iOS and Android, Deception Force sends the player into a virtual data center to battle destructive enemies. Take command of the data center and conquer security threats as a member of the elite data security team at Deception Force. 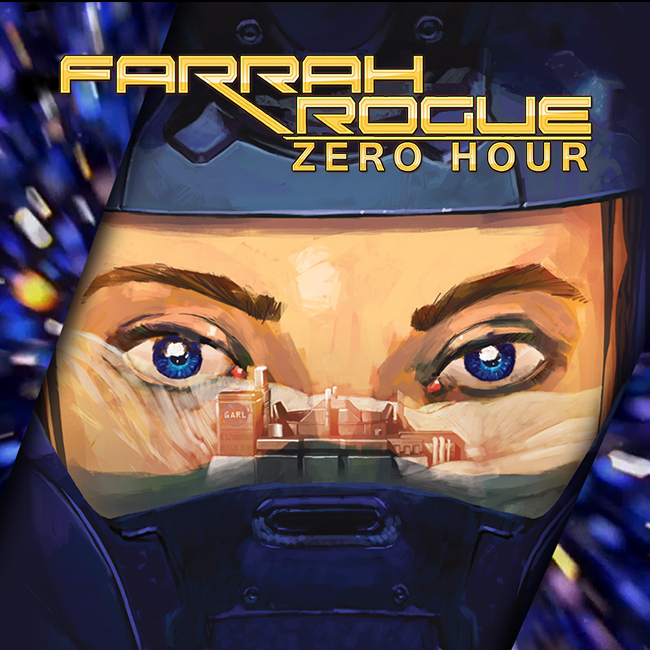 You’ll hit the data center running as you take on multiple enemies ranging from SQL Injection, DDoS, and Trojans to monstrous Brute Force attacks and other network plagues. While working as a contractor, I worked with a studio that developed a mobile game for Juniper Networks. The goal of the game was to showcase Juniper's data center protective software by representing various threats as monsters in a "virtual machine." Working quickly, our small team of designers, artists, and programmers was able to ship the completed product in less than 6 months. Using Unity, my role as a programmer was to develop both back and front end aspects of gameplay. These features involved implementing anything from AI behaviors, runtime and package optimization, UI implementation, to cloud storage and analytics APIs.